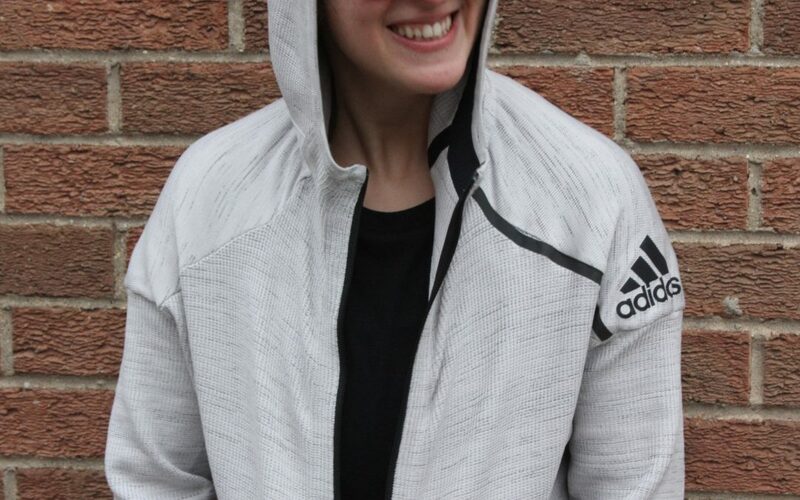 When Adidas offered me a chance to review its new ZNE Primeknit hoodie, I was obviously excited. 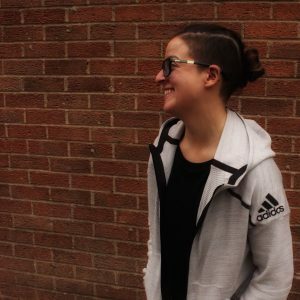 Adidas always has great kit; but I admit, I assumed it would be like any other hoodie – I didn’t quite realise how awesome it would actually be. As soon as I pulled it out of the bag I realised it was something special. Not only is the hoodie really beautiful, but it’s super comfy and lightweight too. The breathable material comes with pre-shaped sleeves, which means you can do all the moving without ever feeling stuck. I’ve been wearing it in the gym while I’m warming up and during any transitions so I don’t get cold walking up or down the stairs. I’ve also been wearing it around the house and to the shop. And pretty much wearing it as much as possible whenever it’s clean. Honestly one of the most comfortable hoodies I’ve ever worn. It’s just under £120 on the Adidas website. I’m wearing a small men’s size in the photos, which comes up quite big; but the hoodie also comes in womens sizes. Click here and scroll down to the red zone for a FREE pack of conditioning workouts. Is creatine bad for your kidneys?